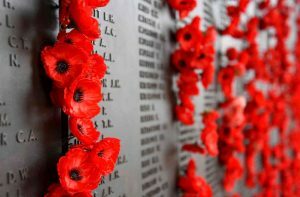 On ANZAC Day (25 April) at 11am St Paul’s Cathedral will conduct a Service of Lament, Repentance and Hope. 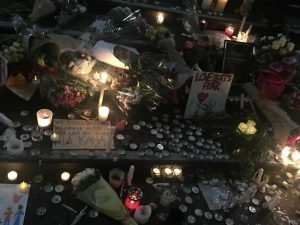 We will remember that the ‘War to end all wars’ was over, but that was not ‘enough’. War continues. We will pray for all peace makers, who are children of God, whoever they are. All are welcome. Service commences at 11 AM. 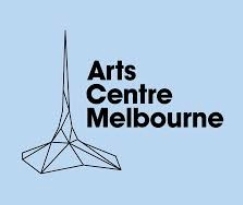 Arts Centre Melbourne, Multicultural Arts Victoria and VicHealth invites you to start your day by awaking your senses through the sounds of Indian classical music at the free monthly Southbank Dawn Raga Series at Arts Centre Melbourne from April – June. 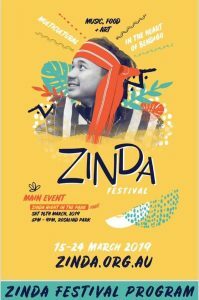 You will have the opportunity to enjoy the meditative and spiritual sounds of the sitar, flute and veena with the uplifting beats of the tabla, and prepare for the day ahead. Earth @ Peace realises a Just and Ecologically Sustainable Peace. 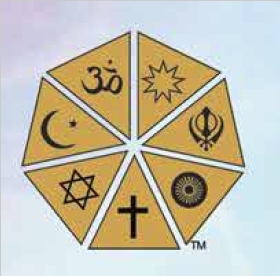 It is a Landmark Conference held tat the University of Divinity, Melbourne, over 2 days, Tuesday-Wednesday 23-24 April 2019. 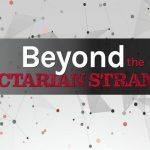 This conference will feature panel discussions, working groups, a hypothetical, and international networking. 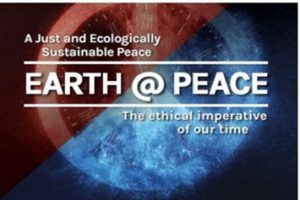 Due demand and booking filled early, it has been decided to live stream the conference from the Earth @ Peace Website. 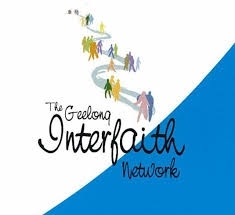 The City of Greater Geelong, the Geelong Interfaith Network and the Islamic Society of Geelong invite you to the Memorial Service for the victims of the terror attack at the Christchurch mosques, New Zealand on 15 March, 2019. 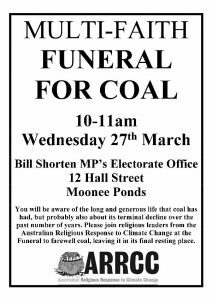 Faith leaders have conducted interfaith ‘Funeral for Coal’ Vigils outside the offices of Opposition Leader, Bill Shorten, and Shadow Environment Minister Tony Burke. 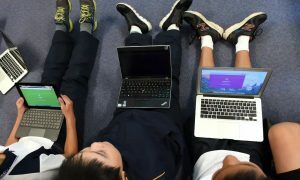 The leaders argue that the world cannot afford new coal mines, due to the contribution to climate change that this would involve. 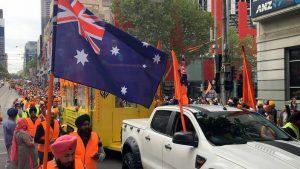 The Vigils were organised by the multi-faith grassroots organisation, the Australian Religious Response to Climate Change (ARRCC). 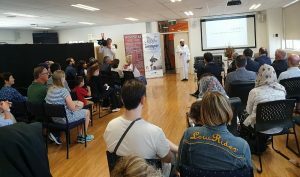 For the past three years the Islamic Council of Victoria (ICV) has been conducting state-wide Victorian Mosque Open Days, supported by the State Government and the Victorian Multicultural Commission – and this year by the the Australian Federation of Islamic Councils (AFIC). 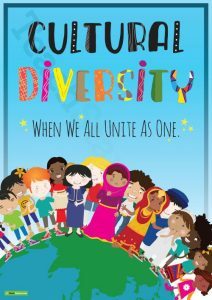 In observance of Cultural Diversity Week that there will a Multifaith Prayer Service for Cultural Diversity and Harmony on Thursday 21st, at 12:00 noon at Shepparton Uniting Church, 134-140 Fryers Street Shepparton. The Islamic Council of Victoria will conduct their third Open Mosque Day on Sunday, March 17th from 10:00 – 4:00pm. 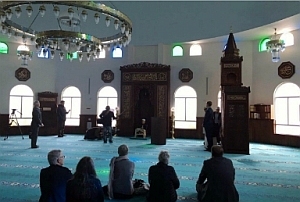 20 participating mosques will open their doors to visitors and guests, provide mosque tours and a warm welcome. 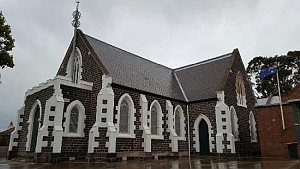 Geelong Mosque, at 45-47 Bostock Ave, Manifold Heights, will also be open.